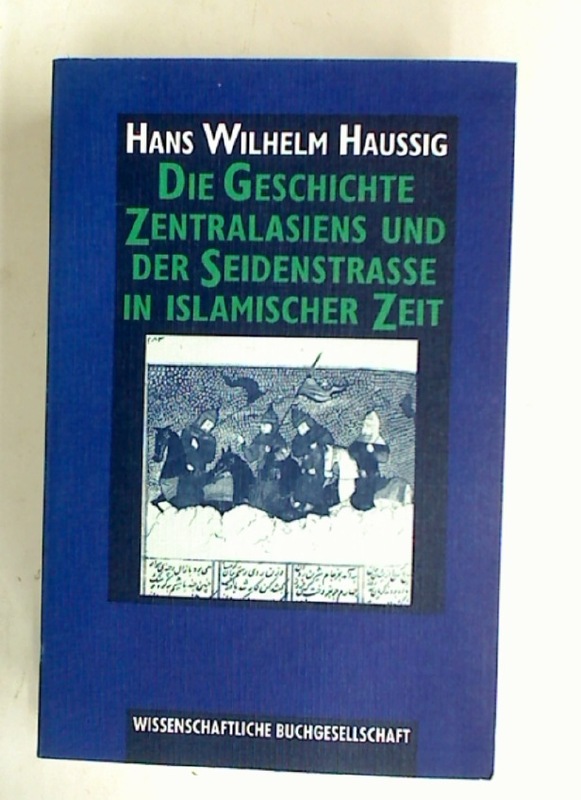 Publisher: Darmstadt: Wissenschaftliche Buchgesellschaft 1994. Area Economic and Social Redevelopment. Guidelines for Programmes. The City of Glasgow. The Third Statistical Account of Scotland. Women Writing About Money. Women's Fiction in England 1790 - 1820. Project Appraisal in Practice. The Little-Mirrlees Method Applied in Kenya.